Our alpha testers discovered if the habitability of a planet was less than 17 it was impossible to capture the base and made it impossible to win. This and several small issues were fixed. Matt and I plan to cut a video tutorial tomorrow. We figure it will be better to demonstrate how to use the new UI than take the time to build an in game tutorial since the UI may change. 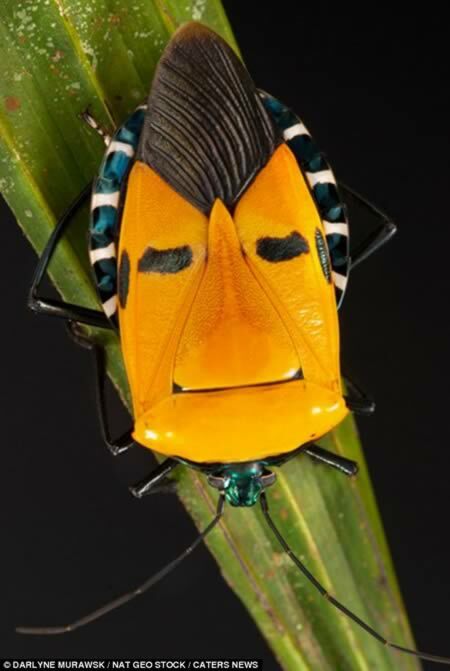 Here is a freaky Elvis bug!